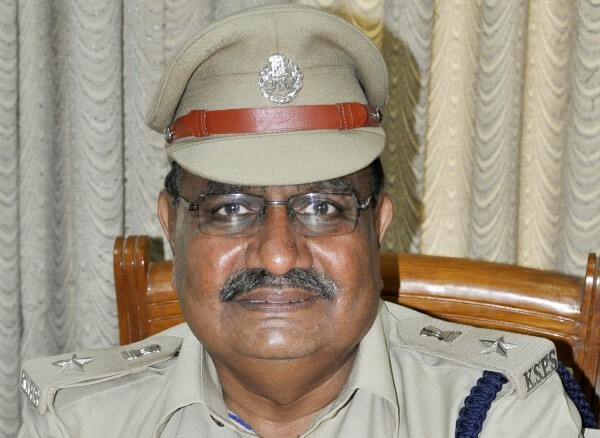 B N Nyamgouda has taken charge as Additional Superintendent of police on Monday, this post was vacant for over a month now after the then Additional SP S V Guled retired. B N Nyamgouda is a 1977 batch police officer and originally from Bagalkot. He has served the police department for 21 years at various posts.